Join us on Saturday for our final performance in 2016. 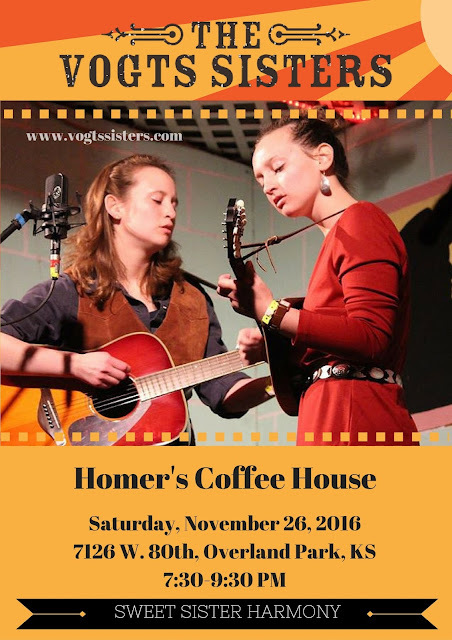 Homer's is always a great place to hear our music. Join us if you can!